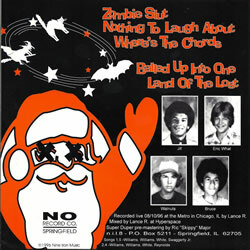 It's Halloween, folks. 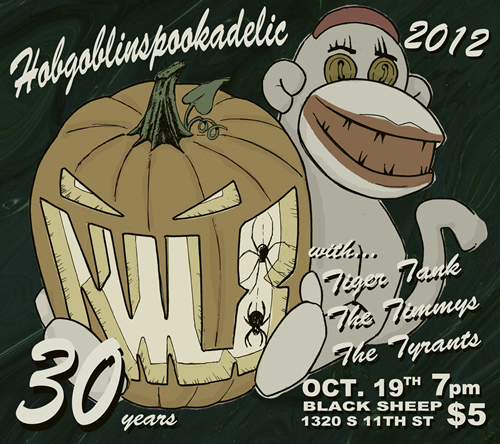 Hobgoblinspookadelic. As if you didn't know. 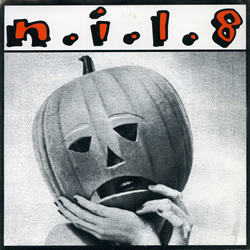 One of my favorite bands -- NIL8 -- is currently celebrating 30 years of making music and there's no better day than today to dig out their Scared Stiff 7" released back in the late 90s. 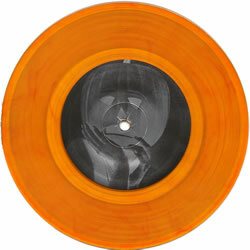 In addition to five live tracks of South-Central Illinois' finest punk rock (recorded at Chicago's Metro in August of '96), Scared Stiff looks something awesome pressed on goulish orange vinyl. Interested in checking this out for yourself? 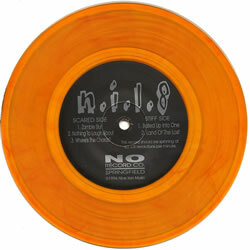 You can download this long-out-of-print release for yourself over at Some Things Can't Be Ignored.